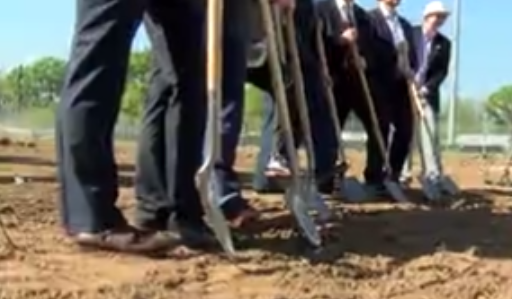 Ground was broken on Lafayette’s newest affordable housing community this morning. Brook Pointe is a $34 million dollar development featuring nearly 200 garden-style apartment homes. The complex is located on North Pierce St. behind the Walmart on Evangeline thruway. Lafayette City-Parish Councilman Patrick Lewis explains there is a clear difference between affordable housing and low income housing. Construction for Brooke Point is expected to be completed by next summer.